For golf enthusiasts the Club de Campo de Córdoba golf course is a perfect choice. 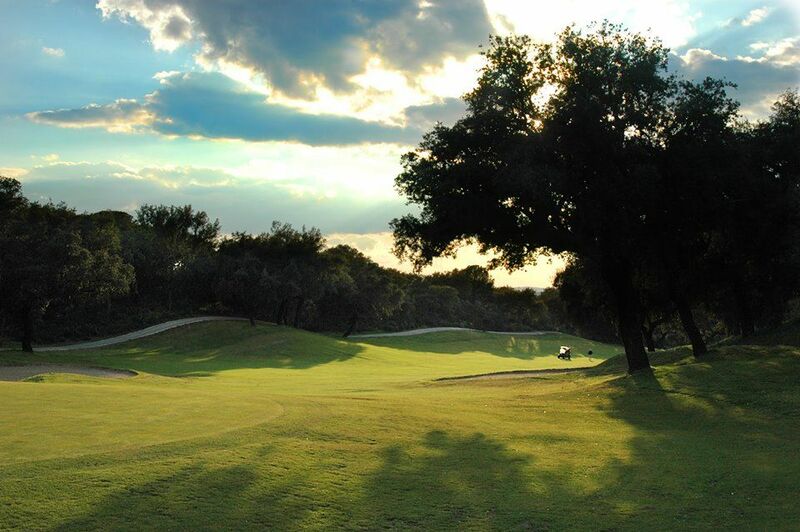 Embedded in a beautiful landscape of rolling hills covered with cork oaks and pine trees, this facility features 18 holes of great golf and spectacular vistas over the ranges of the Sierra Morena mountains. Therefore, playing golf at Club de Campo will be an unforgettable experience. Club de Campo de Córdoba not only features a well-groomed golf course. Visitors and members may also use further sports facilities, including a swimming pool and tennis courts. Above all, the golf club has club house which is the right place to starts and finish your golf experience. The house features a cozy club restaurant where you can dine in a pleasant atmosphere or have a comfortable get together with your family or friends. Thanks to its nearness to the city of Cordoba, the Club de Campo is perfect for putting together your favorite sport and first-class cultural highlights. 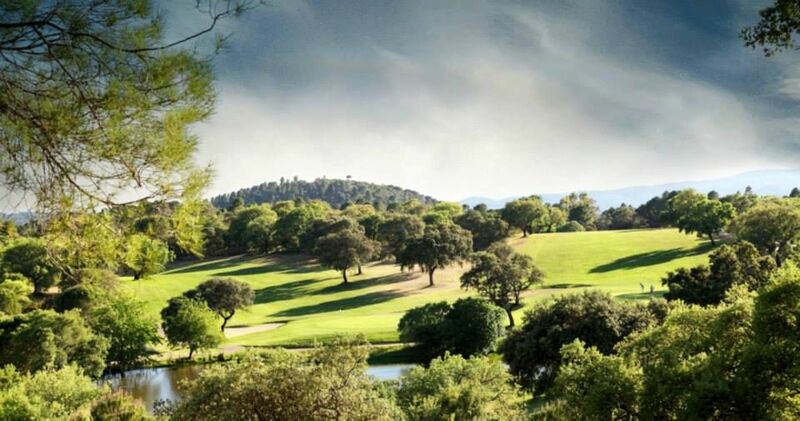 The Club de Campo is located amidst the Sierra Morena mountains, a few kilometers north of the city of Cordoba. The best way to approach the club and its golf course is to use the A4 highway. Use the exit specified as „Córdoba Norte-Badajoz“. Go north on the N-432 national road (direction Badajoz) until you reach milestone 245. Turn off and use the CP-45 county road, direction Los Villares recreational area. After you have passed the Los Villares recreational area, you will realize the Club de Campo at the right side. In the event you are already in Cordoba, you should take the Avenida del Brillante northwards. Turn off at Avenida San José de Calasanz and follow that road (direction Los Villares recreational area). Cordoba Golf Course is not yet in our pool of Golf Courses for orders.